Revel in me...: Orgasmic news. Back from Bangkok with some pictures and an inflamed throat to show. Oh, tom yum goong, you will be the bane of my existence. Bangkok was SO FREAKING HOT. The air was so thick and humid that I could slice it with a knife! Fingers crossed that I will get better soon! I was put on stronger antibiotics since yesterday, and for the first time in days, I could actually see an improvement in my sore throat/ cough. 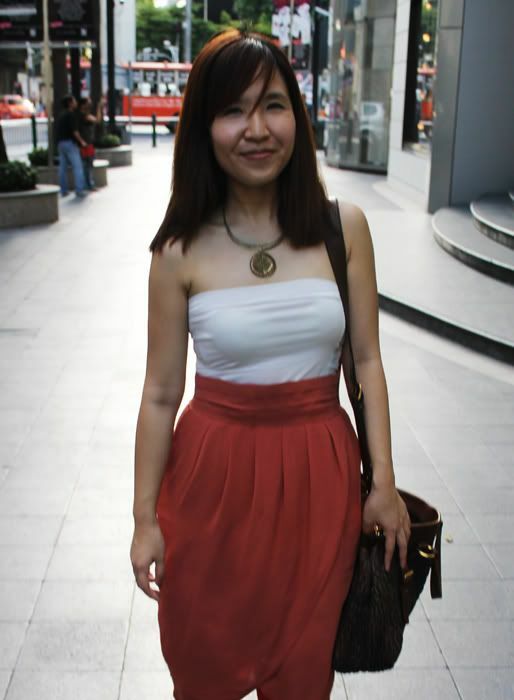 I thought I was really smart to wear a cropped tube and a light breezy skirt, and I WAS DEFEATED BY BANGKOK'S WEATHER! I wanted to knot the skirt around my waist ok!! But family stopped me in time to protect my modesty wtf. I've got two super exciting news to share today! Click here to see a picture from my Dark Ages wtf. 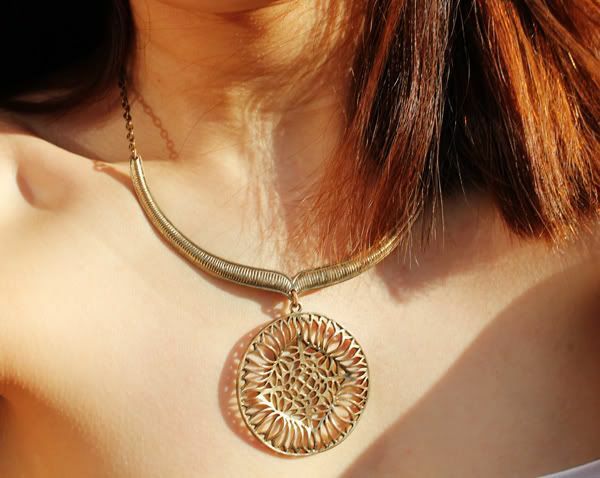 Like our Facebook page to catch the latest updates on new arrivals, promotions and offers!!! Take a daily multi-vitamin pill, even when you're well! Everyday. Yay to both the news! But the main point that drove me to write a comment: I LOVE THE SANDALS!!!!!! In description it sounds OTT, but in reality it works. I think if it was a top, it would be quite scary but for flats it's perfect. I'm loving the 2nd picture of you. 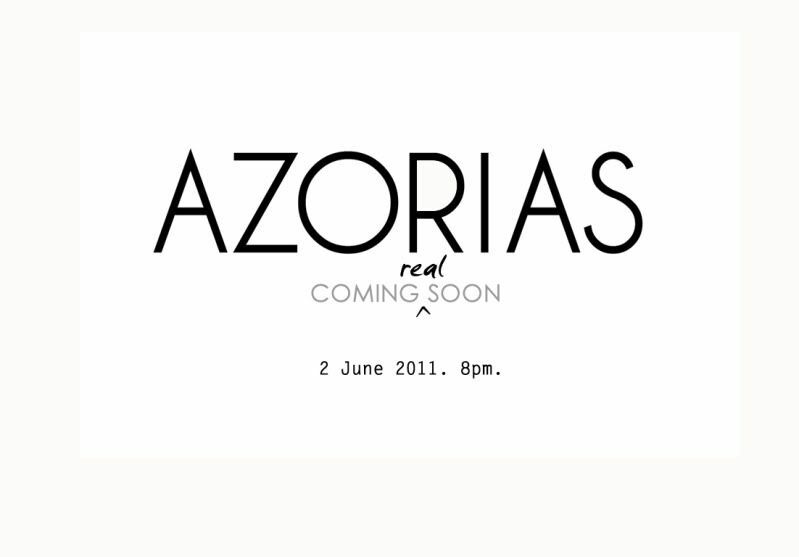 Can't wait for Azorias to finally be launched! 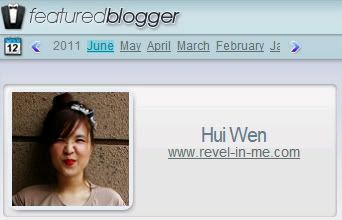 hui wen!!... love the skirt!!!! Hun where is Tao Chaew? I'm going to Thailand soon and I would love to try it if you can give me more details!! thanks! Wow i love your outfit!! I was initially seduced by your skirt then i scrolled down with excitement to see where u got that skirt and i was surprised to see its from azorias!!! I want one!! Why its not available in the website? dear i don't see your skirt up for sale in azorias yet! 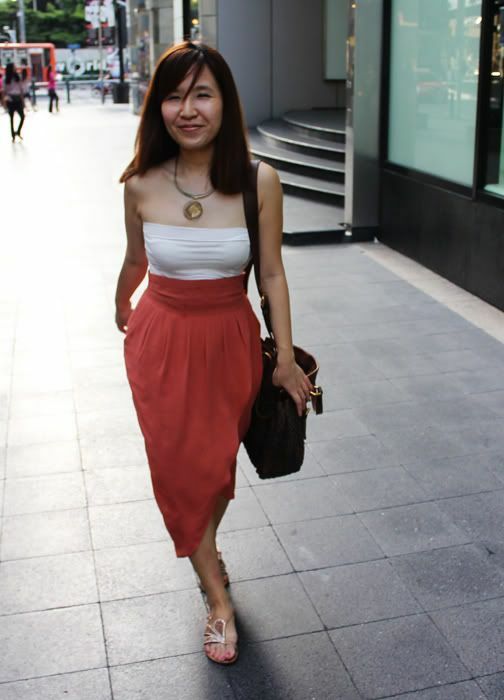 I cant wait to buy your skirt when it's launched! what size do u wear??? so i can gauge my own fit as well!